Ch 5-6: New Life in the Spirit. 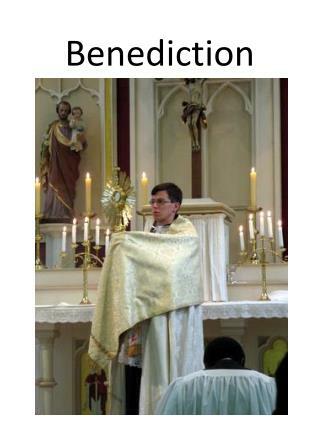 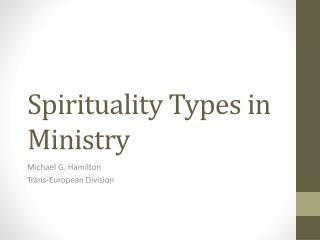 5:1-6:10	Call to Christian Living 5:1-5:15	Call to Christian Liberty 5:16-5:26	Call to True Spirituality 6:1-6:10	Call to Christian Service 6:11-18	Conclusion 6:11-16	Final Challenge 6:17-18	Benediction. 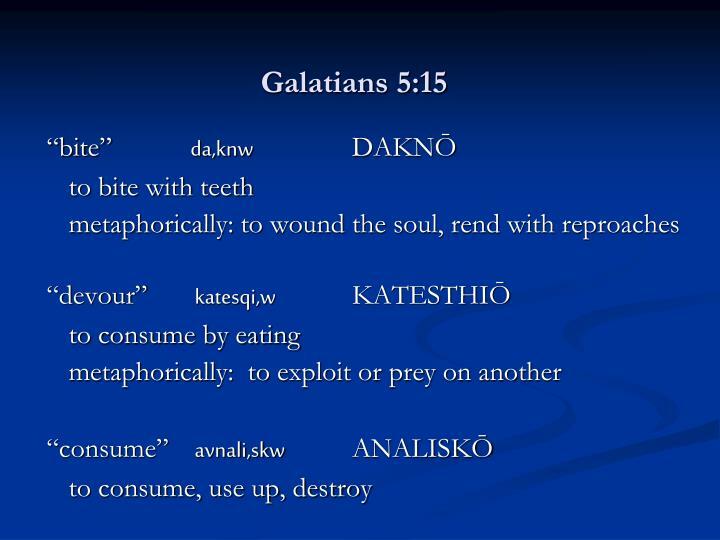 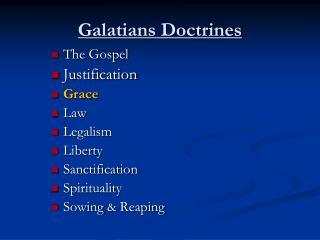 Galatians 5:13-26. 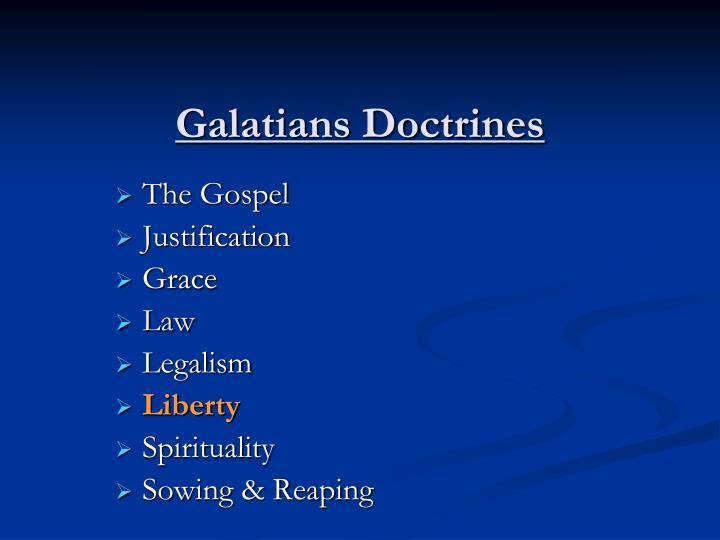 “Galatians has taught us that as Christians we have been married to Christ and that our ceremonies, so to speak, tool place at Calvary when Jesus died in our place. 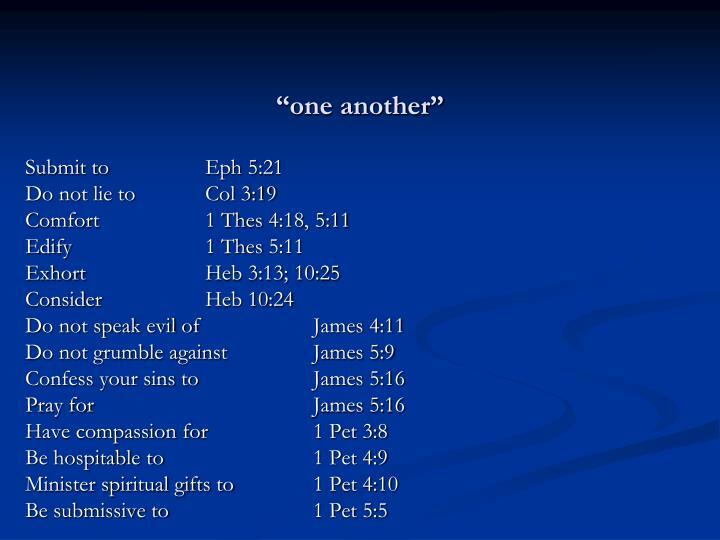 That day when we put our trust in Him by faith, we were united with Jesus Christ. 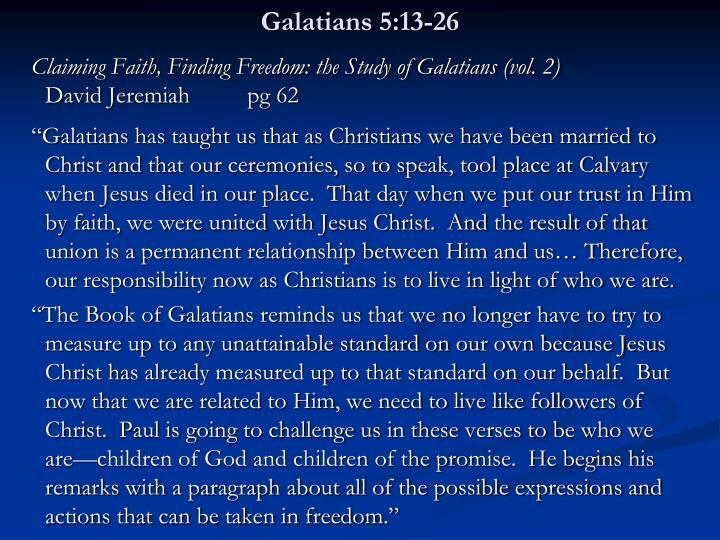 And the result of that union is a permanent relationship between Him and us… Therefore, our responsibility now as Christians is to live in light of who we are. 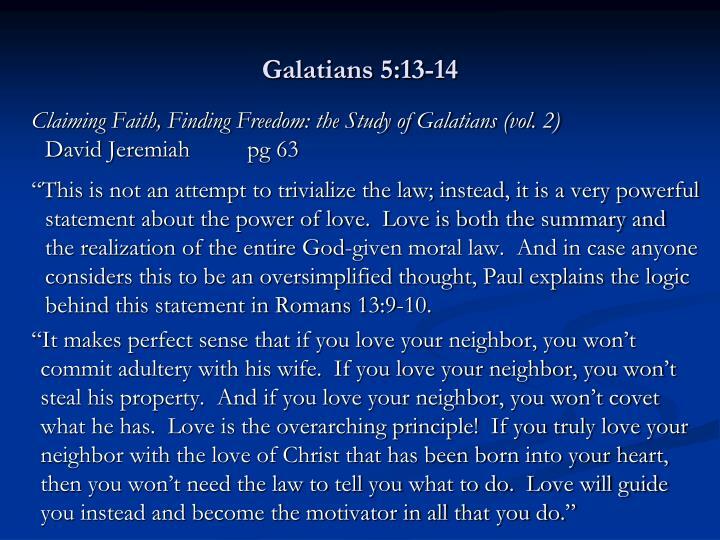 “This is not an attempt to trivialize the law; instead, it is a very powerful statement about the power of love. 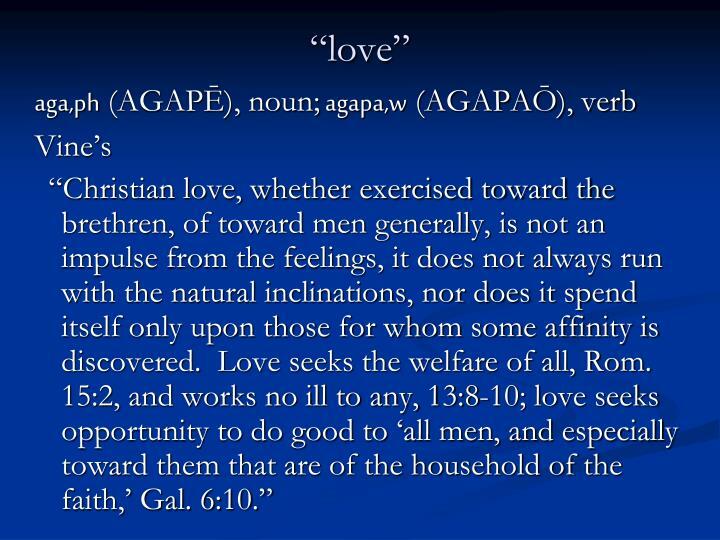 Love is both the summary and the realization of the entire God-given moral law. 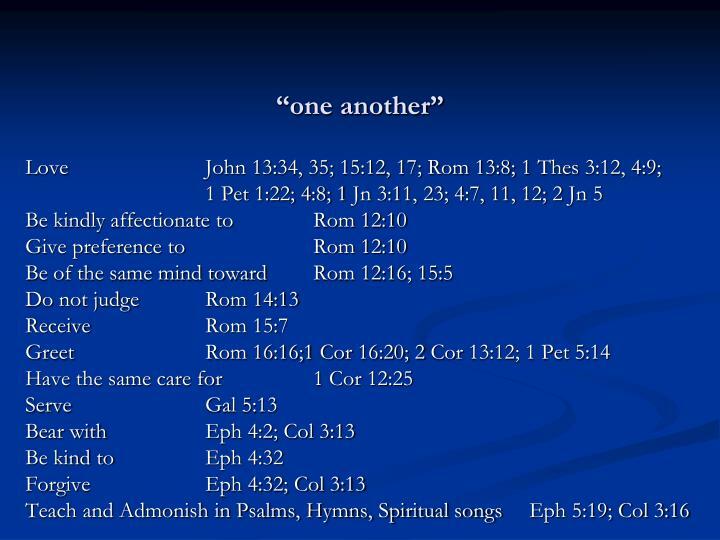 And in case anyone considers this to be an oversimplified thought, Paul explains the logic behind this statement in Romans 13:9-10. 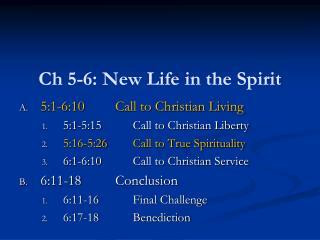 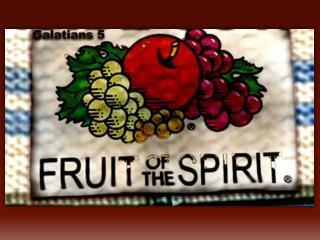 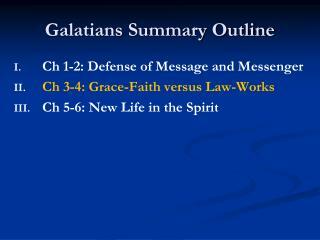 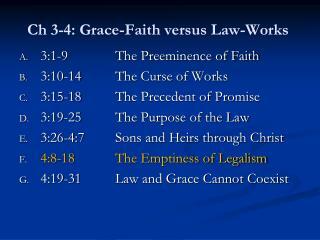 Ch 5-6: New Life in the Spirit -. 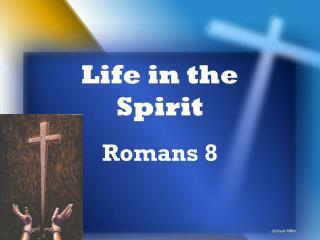 5:1-6:10	call to christian living 5:1-5:15	call to christian liberty 5:16-5:26	call to true spirituality 6:1-6:10	call to christian service 6:11-18	conclusion 6:11-16	final challenge 6:17-18	benediction. Ch 5-6: New Life in the Spirit -. 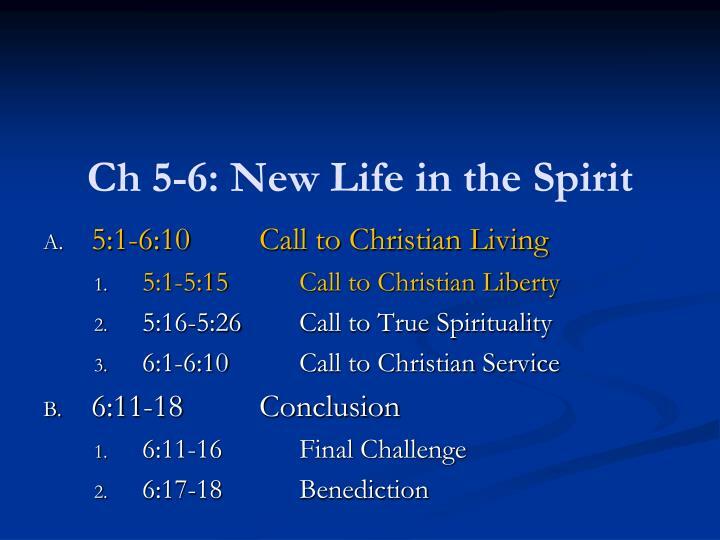 5:1-6:10	call to christian living	5:1-5:15	call to christian liberty 5:16-5:26	call to true spirituality 6:1-6:10	call to christian service 6:11-18	conclusion 6:11-16	final challenge 6:17-18	benediction. 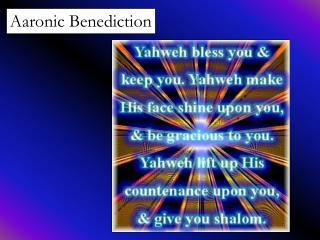 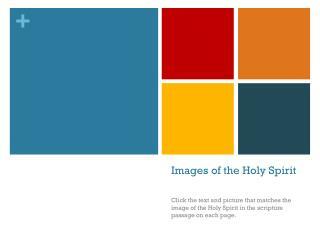 Images of the Holy Spirit -. 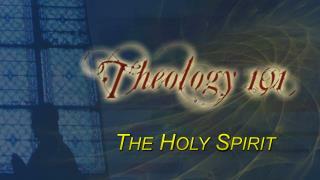 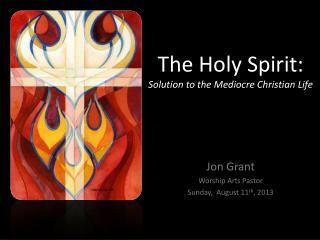 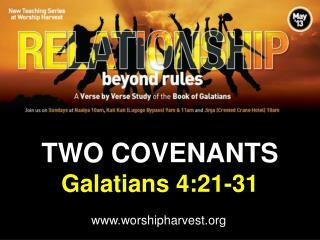 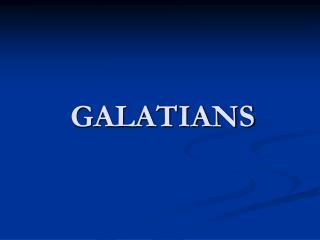 click the text and picture that matches the image of the holy spirit in the scripture passage on each page. 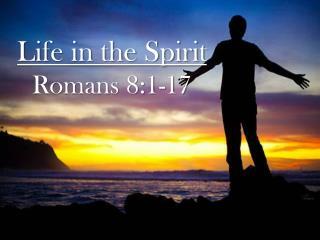 “god breathed life giving into his nostrils and the man began to live .” genesis 2:7. gentle breeze.